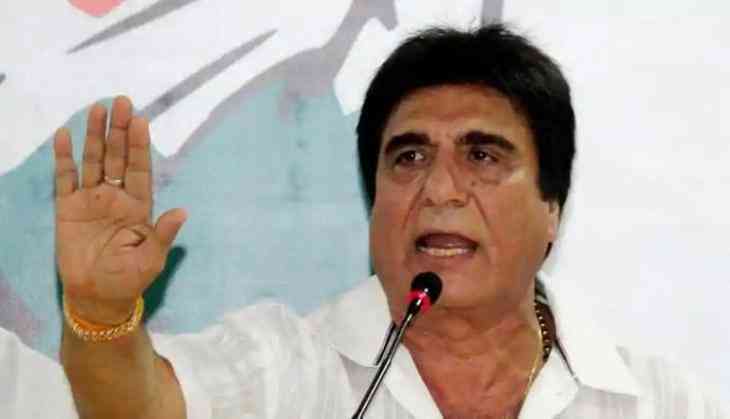 Uttar Pradesh Congress chief has slammed the Bharatiya Janata Party over making the statements on Lord Hanuman on Monday. He suggested the saffron party not to dragged the deity into politics as they have lost the state assembly elections in three states by doing such act. He said so because of the row over Lord Hanuman’s caste triggered by Chief Minister Yogi Adityanath when he called that Lord Hanuman is a Dalit during a rally in the Rajasthan for state assembly elections. Babbar told to media, ‘ Don't trouble Lord Hanuman too much.’ He added that party will swipe of Hanumanji tail and their Lanka will be on fire. Yogi said it during a rally in Rajasthan’s Alwar district. He told that ‘Hanuman was a forest dweller, deprived and a Dalit.’ UP CM also added that Bajrang Bali united all Indian communities from all directions. 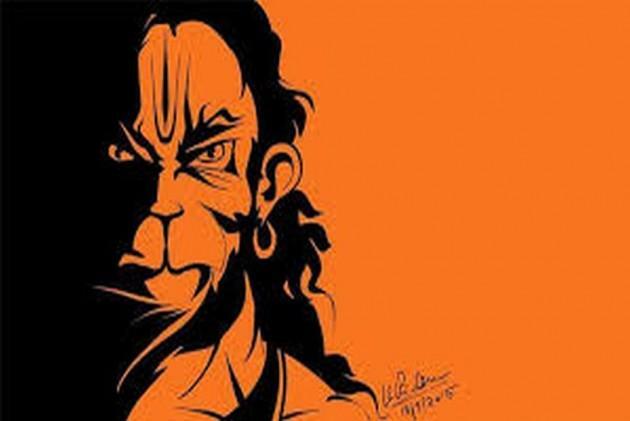 His comment had sparked the controversy and after a few days, National Commission for Scheduled Tribes chairperson Nand Kumar had claimed that Lord Hanuman was a 'tribal'. Another BJP MLC from UP claimed that the Lord was a Muslim while UP’s religious Affairs Minister Laxmi Narayan Chaudhary also joined the row and claimed that Lord Hanuman was a ‘Jaat’.